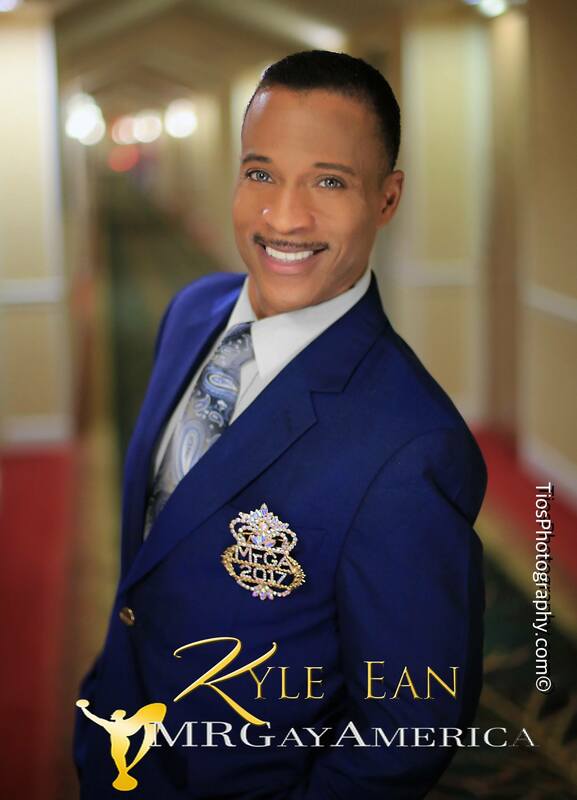 Kyle Ean is an dancer and choreographer out of Washington DC but has also called Alexandria, Virginia home. He is also a very successful pageant coach. 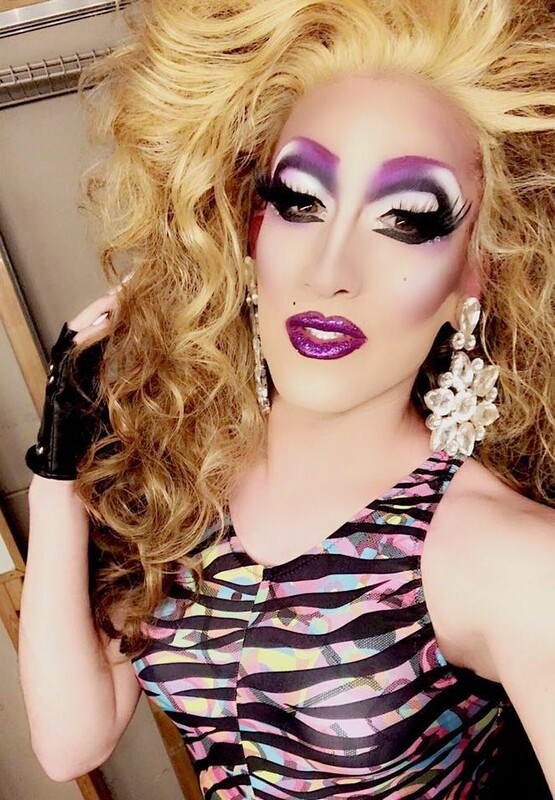 Cory Caleb Chanel Iman is an entertainer out of the East Coast where he has been featured at places like the Park in Roanoke, Virginia and Chasers in Charlotte, North Carolina. 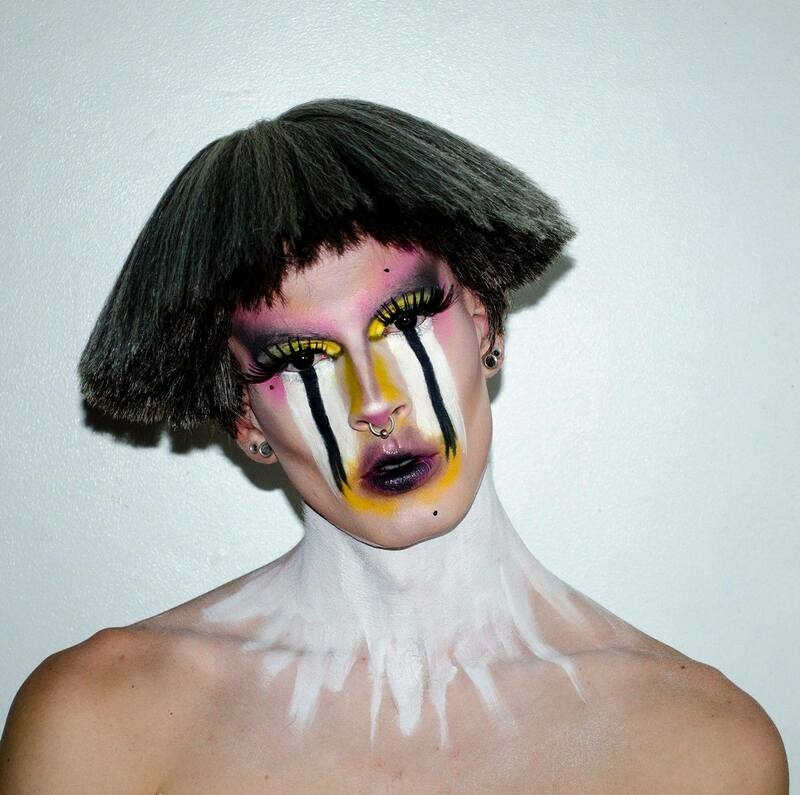 Celestia Cox is an entertainer out of Richmond, Virginia. 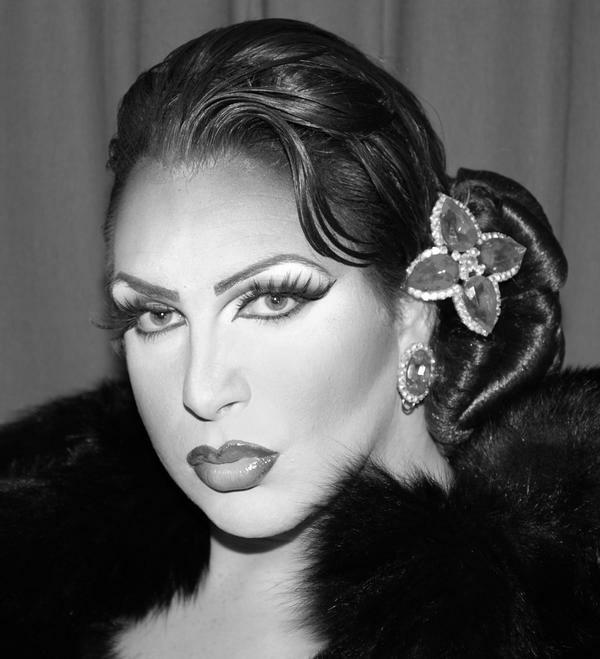 Sandra Onassis Lopez is an entertainer from Newport News, Virginia. 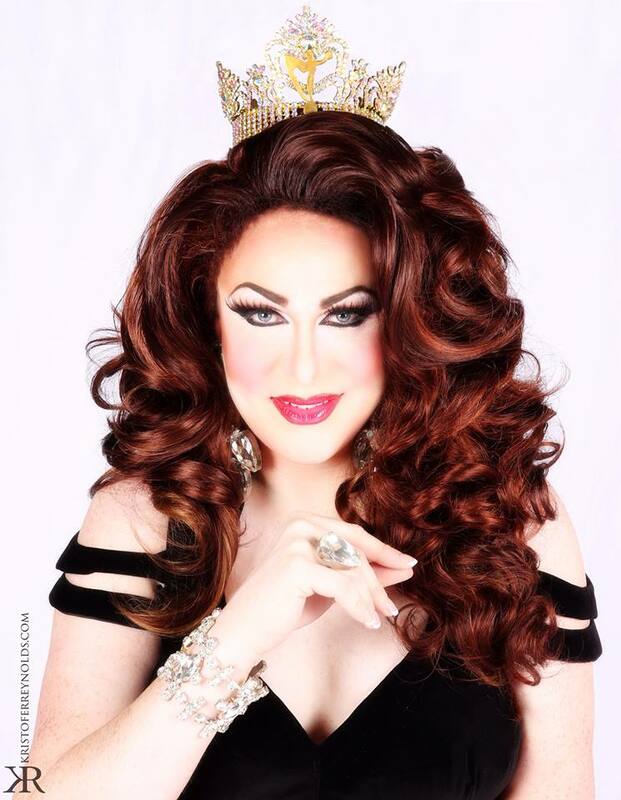 Stephanie Micheals is an entertainer out of Hagerstown, Maryland. 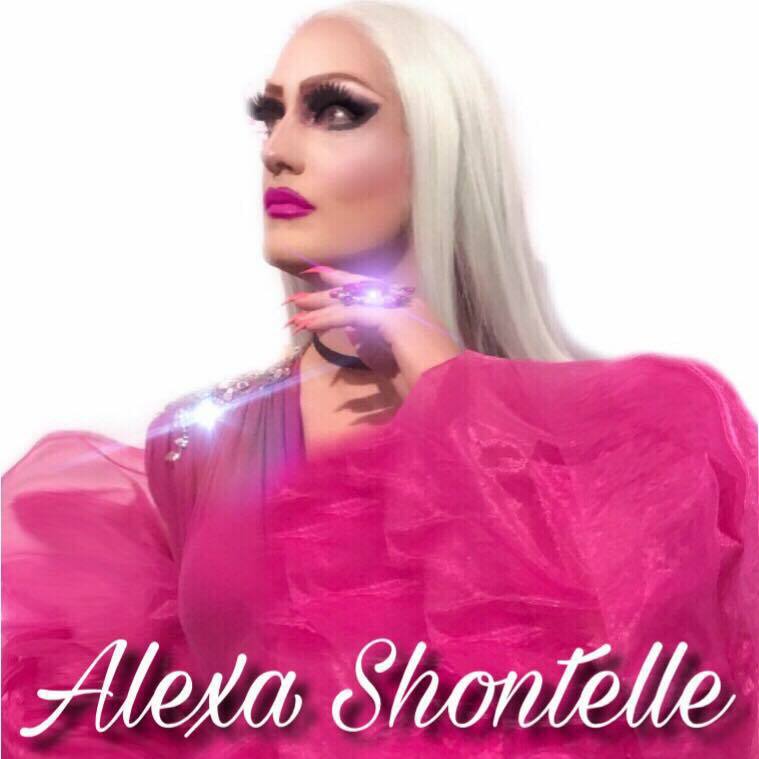 Alexa Shontelle is an entertainer out of Alexandria, Virginia. Jazmen Diamond is an entertainer out of Baltimore, Maryland. 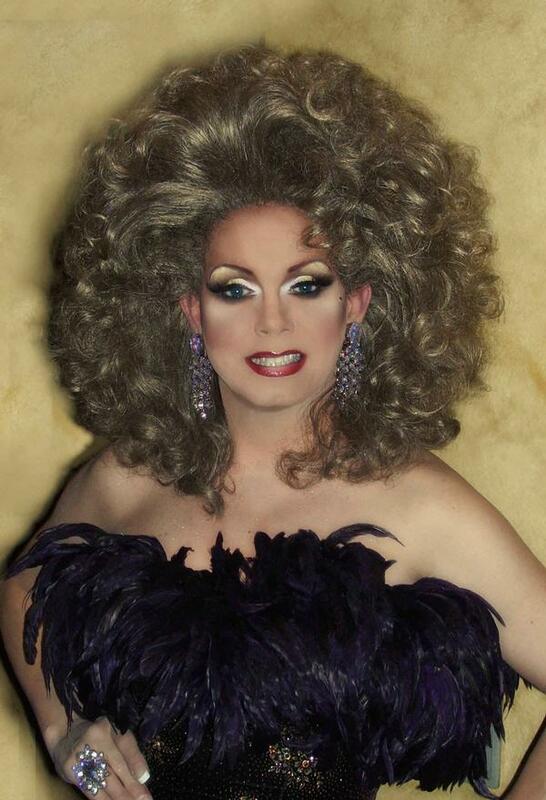 Jennifer Warner is an entertainer from Virginia Beach, Virginia where she is a beloved performer and friend to many. 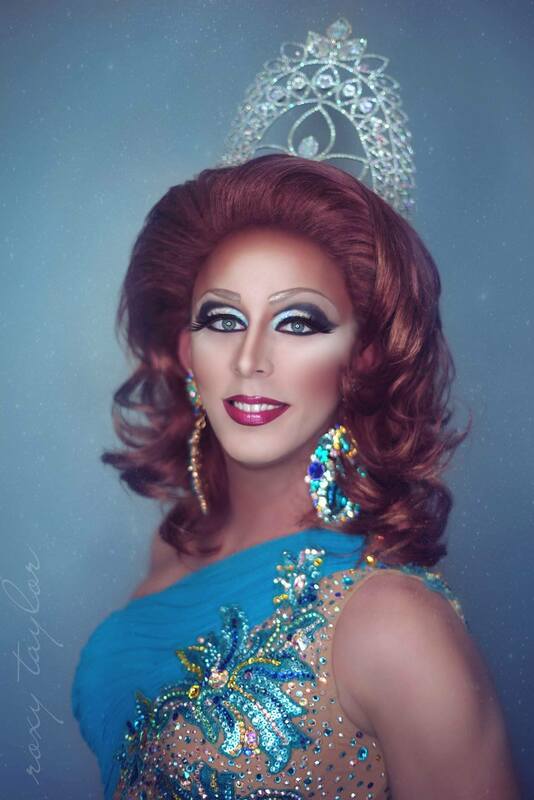 She has been featured at places like Klub Ambush in Virginia Beach but she has graced stages in countless venues over the years. 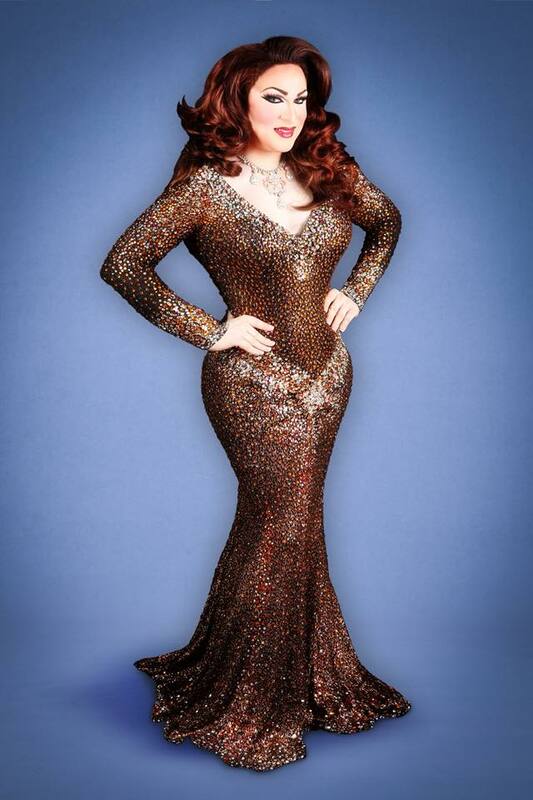 Jennifer Warner is also known for her contributions to community having been a part of things like the Adam Wayne Fashion Show which raises money for AIDS/HIV awareness. She also been a part of several other charity events that raise money for children living with AIDS. 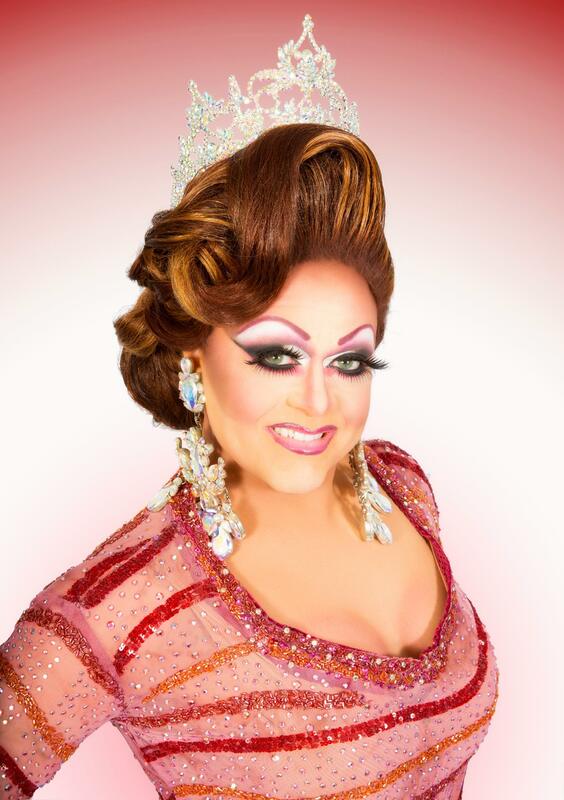 *Jennifer is also a former Miss Metropolitan Continental and Miss Virginia World. 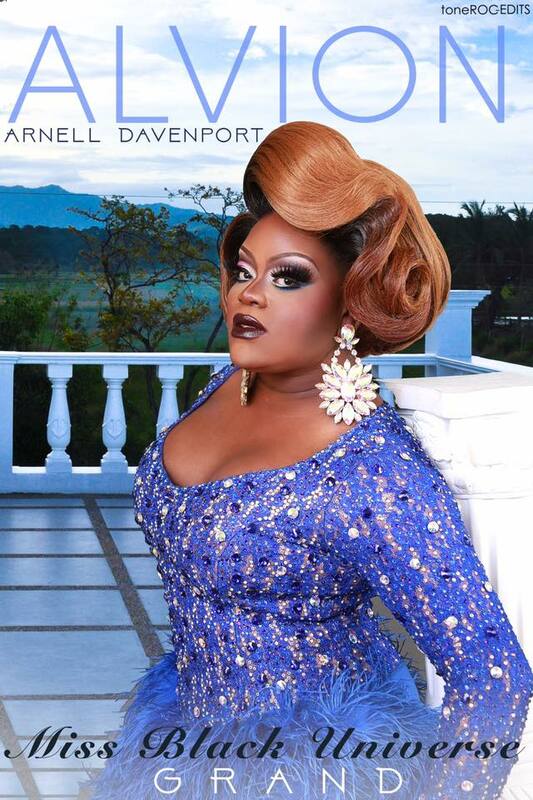 Alvion Arnell Davenport is an entertainer out of Richmond, Virginia where she is featured at places like Godfreys Restaurant & Nightclub. 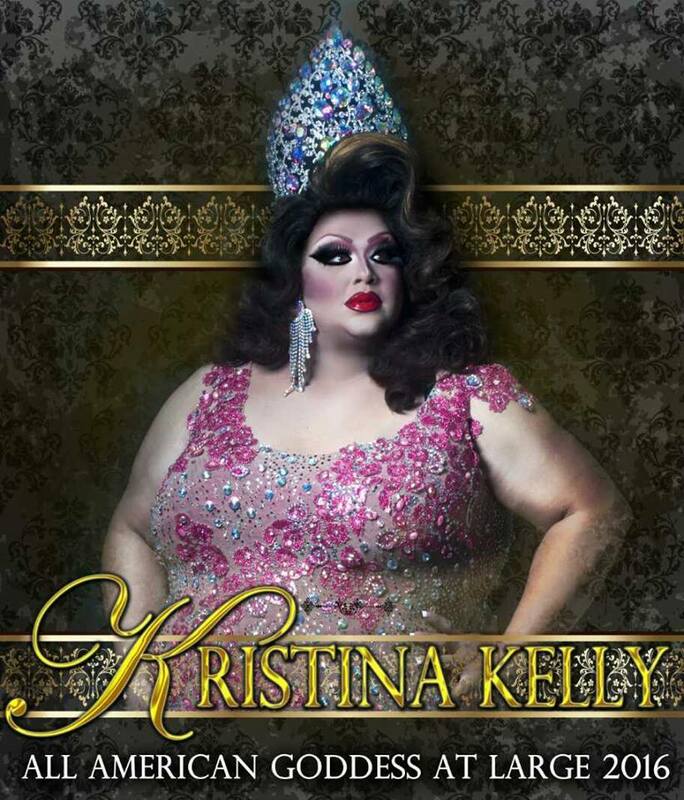 Kristina Kelly is an entertainer from the Arlington, Virginia area where she has been featured at places like Apex Nite Club and Omega Nite Club. Araya Sparxx is an entertainer out of the Hagerstown, Maryland area. 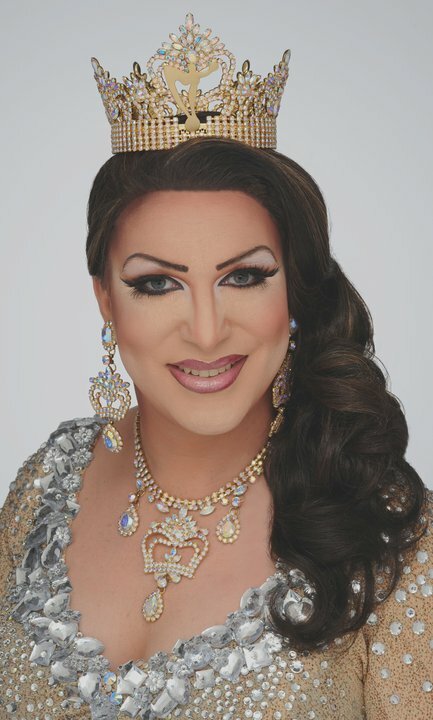 She performs throughout Maryland, Washington DC, Pennsylvania, West Virginia, and Virginia and is known for her impersonations of Lady Gaga, Katy Perry and Annie Lennox. 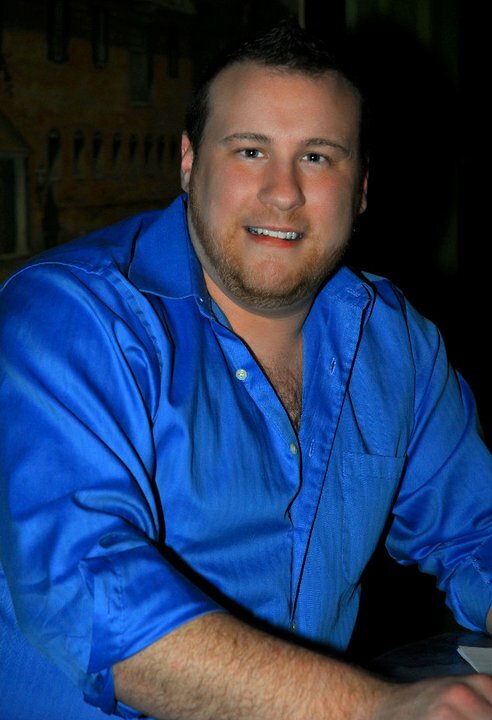 Colton BaCall is an entertainer out of Jcksonville, Florida but has called Lexington, Kentucky and Luray, Virginia home. He has been featured at places like Omega in Washington, DC and the Park in Roanoke, Virginia. 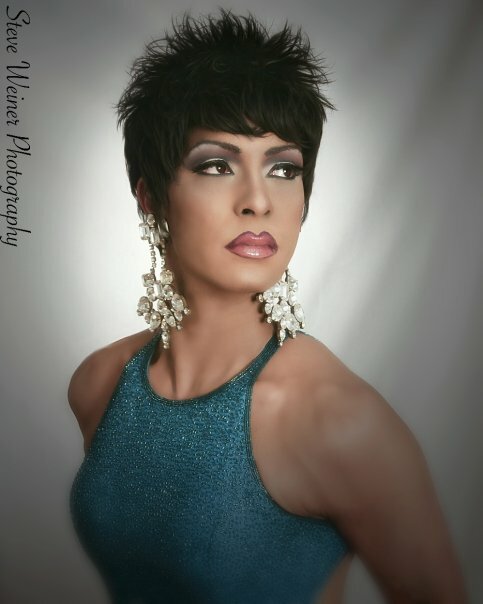 Shanita Phucking Quit is an entertainer out of Fredericksburg, Virginia. Matthew Jay Kelly is an entertainer out of Alexandria, Virginia. 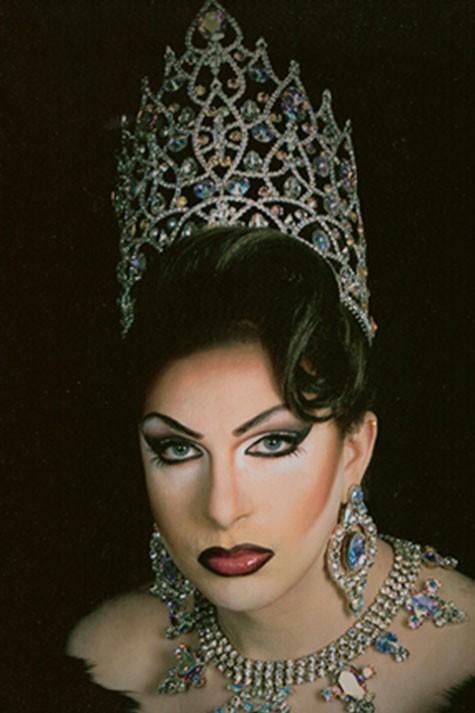 Blair Michaels is an entertainer from Alexandria, Virginia. 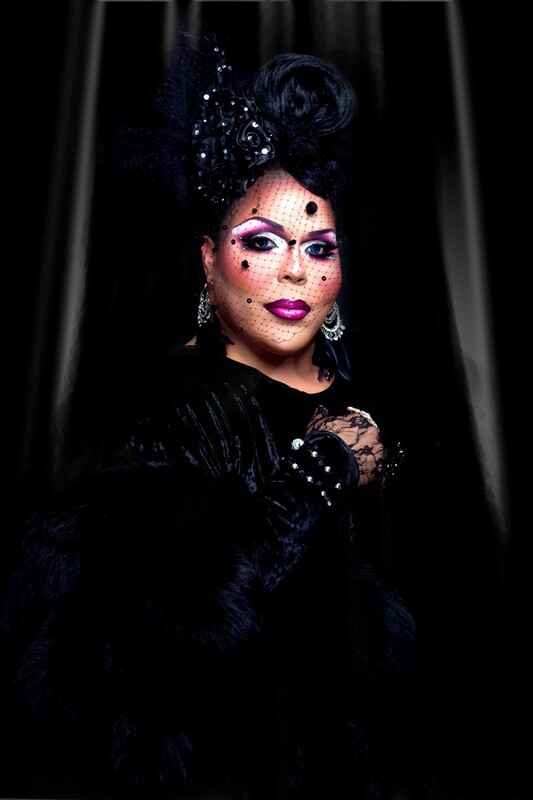 She has been featured at places like Town Dance Boutique in Washington D.C. Blair is a former co-owner of the Miss Gay DC America pageant and was honored with the best promoter / preliminary award in 2004. Another great accomplishment for Blair was being selected as the 46th Best Actress of the Washington Academy. Blair is also know for her charity work helping raise more than 1.6 million dollars for organizations like the Whitman Walker Clinic, Grandma’s House or the Pediatric AIDS Foundation. 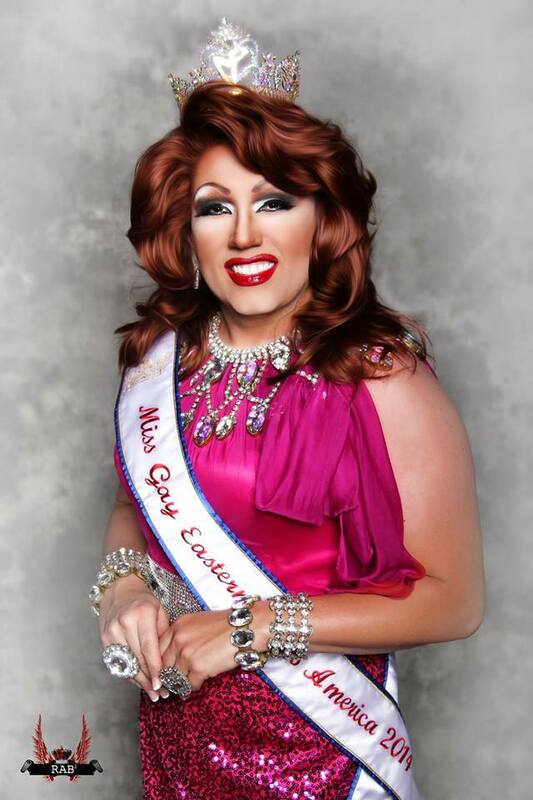 Blair is known for constantly giving back to her community. Big Daddy is an entertainer out of Virginia. 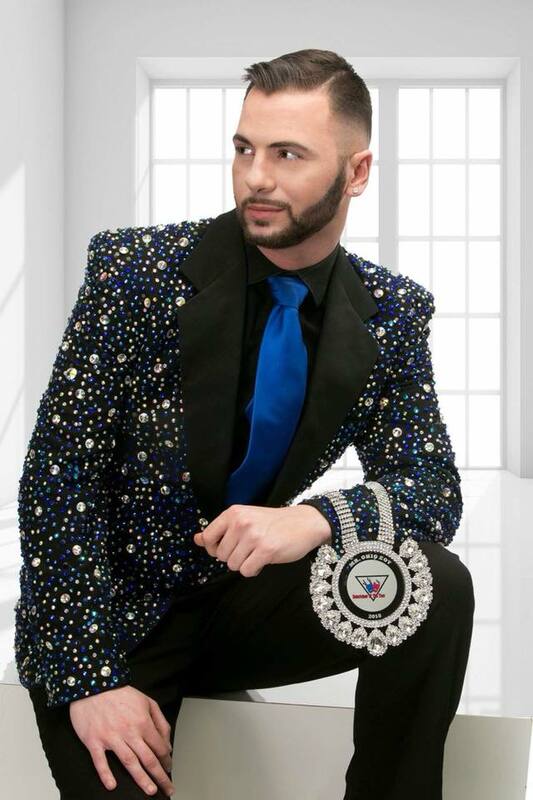 He is also the owner of the Gay United States Pageantry System. 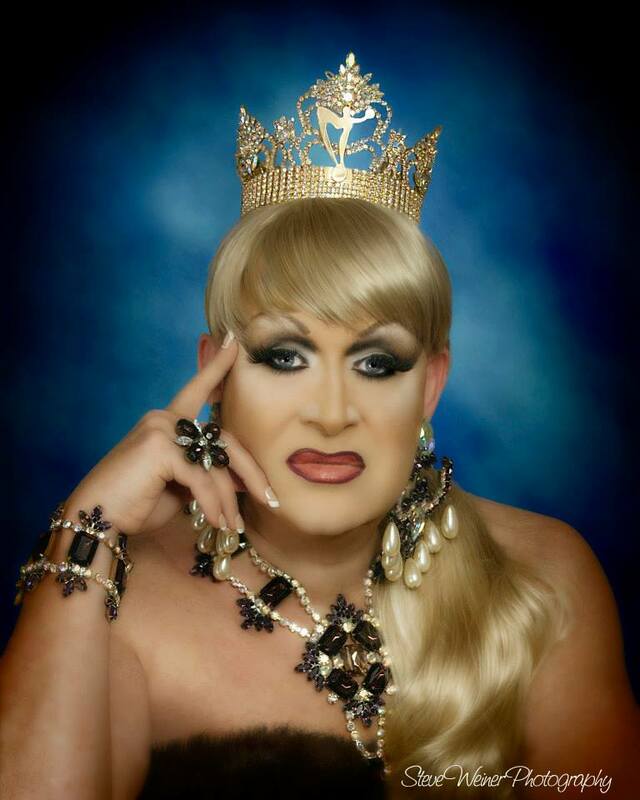 Jessica Jade is an entertainer based out of Roanoke, Virginia. Vena Cava is an entertainer out of Galax, Virginia.